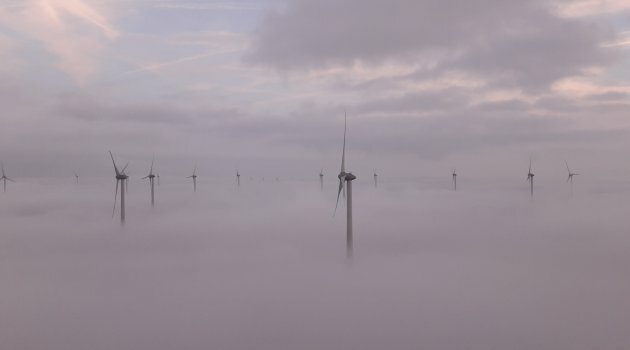 FairWind has been named safest contractor by the management of Wind Park Krammer in the Netherlands. 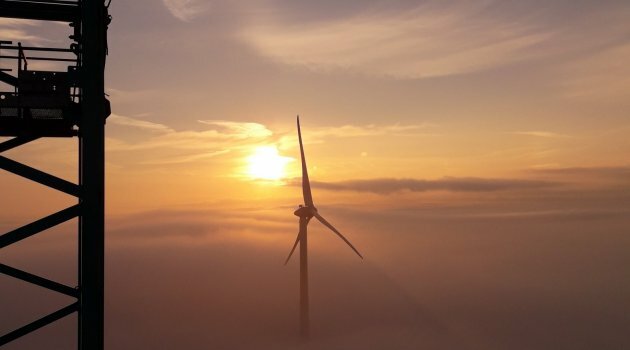 A leading provider of one-stop solutions for the installation and service of onshore and offshore wind turbines throughout the world, FairWind assisted in the installation of 24 Enercon turbines at Krammer. 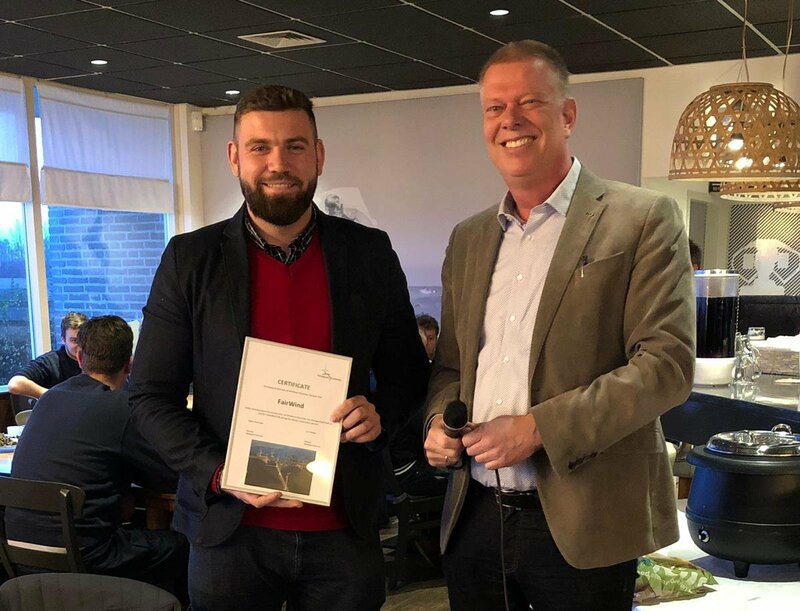 “The effort that our team put in to achieve this goal is immeasurable,” said Michał Jabłoński, Installation and Travel Manager, who accepted the award on behalf of FairWind. 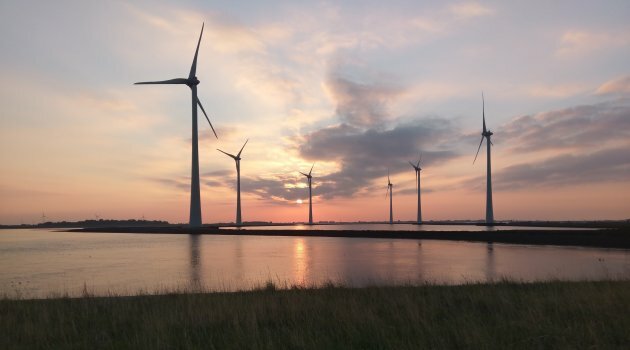 Krammer is a unique project within the industry, with turbines topping 180 meters being installed on locks and dams along one of the primary deltas of Holland’s waterways. 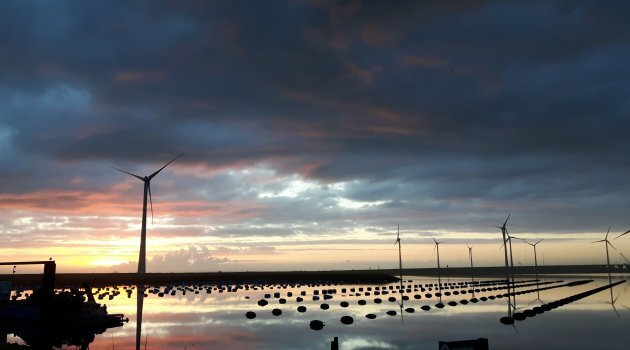 It is also the largest wind project in the Netherlands developed by cooperatives. Click here to read more about QHSE at FairWind.